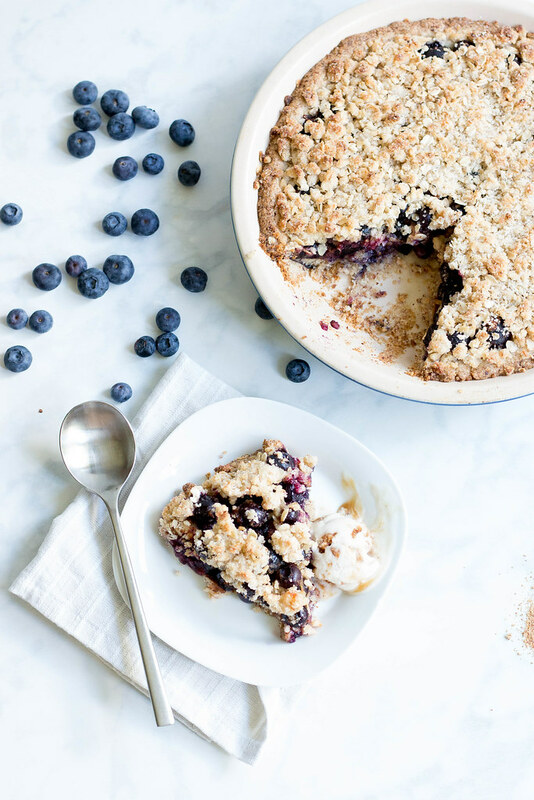 Blueberries are in Season- yeaaaaaaah! We have the sweetest little blueberry stand right down the the street from us - the blueberries are on the honor system and grown by a little old couple, the Murphys. We like to think the Murphy's eat Blueberries all day everyday. I know Justin and I would if we could. During the short month's the blueberries are in Season we load up. Not a day goes by that we don't stop at the stand. We freeze as many as we can fit in the freeze for the winter pancakes, make blueberry jam for preserving and eat them by the handful. I made this pie with the first of the season blueberries from the Murphy's - it didn't disappoint. 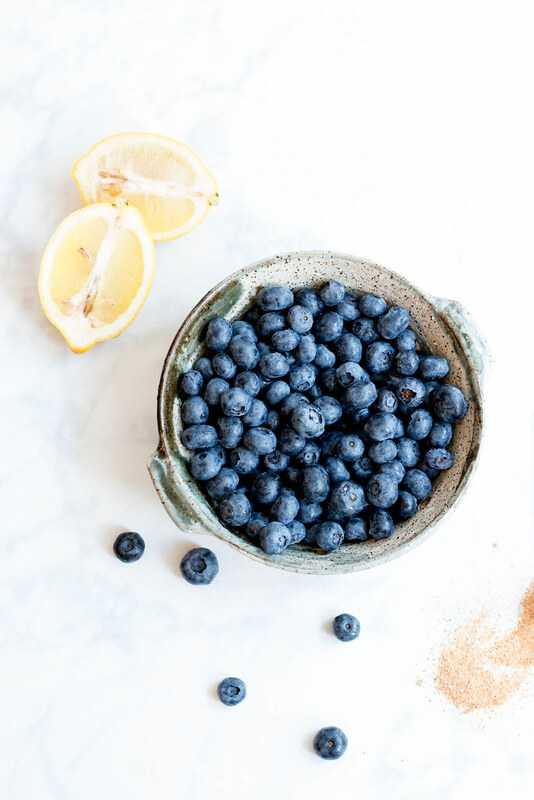 Blueberries and lemon are meant to be together like peanut butter and jelly. The zest from the lemon also helps the berry juice gel up a bit- plus the little pockets of lemon throughout the pie are incredible. A bit of raw almond flour is added to the Shortbread Crust and it works so beautifully. I love everything about shortbread and as a pie crust it is unbelievable. If you are intimidated about making your own pie crust don't be. This one is super simple as it doesn't involve any pre chilling and rolling. Just dump and press. The crust is par baked to ensure it cooks all the way through. For me this pie includes 2 of my faves - shortbread and a CRUMBLE. When my Mom would bake apple crisp I would always pick at the crumble when it came out of the oven. Believe me, you wouldn't hurt my feelings if the crumble was doubled up on your apple crisp. I love the way the beet sugar crystallized in the crumble - it made for a pretty great topping. For me this is a dessert, for Justin this was breakfast. So don't feel guilty if you want a slice or two in the morning- embrace it! 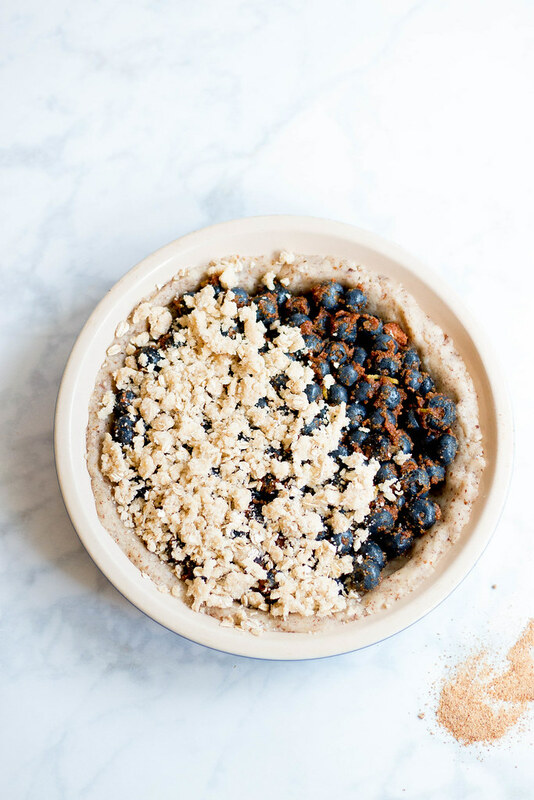 Or you can call it a coffee cake inspired pie if that makes you feel better. 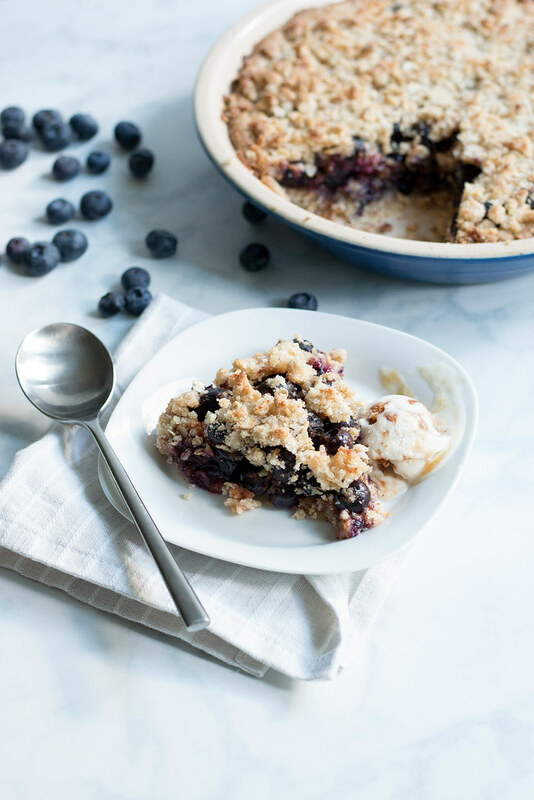 With Blueberry Season in full swing I want you to make this pie with the help of NOW Foods! Beat together coconut oil and beet sugar, add flax eggs, vanilla extract and salt. Add flours and baking powder, mix until a crumbly mixture forms. Dump shortbread mix into a greased pie pan and press the dough with your fingers or back of the spoon covering the bottom and up the sides of the pie plate. Par Bake the crust for 5 - 8 minutes. Remove from oven. In a mixing bowl add blueberries, date sugar, lemon juice + lemon zest. Stir to combine and dump the blueberries into the pan. 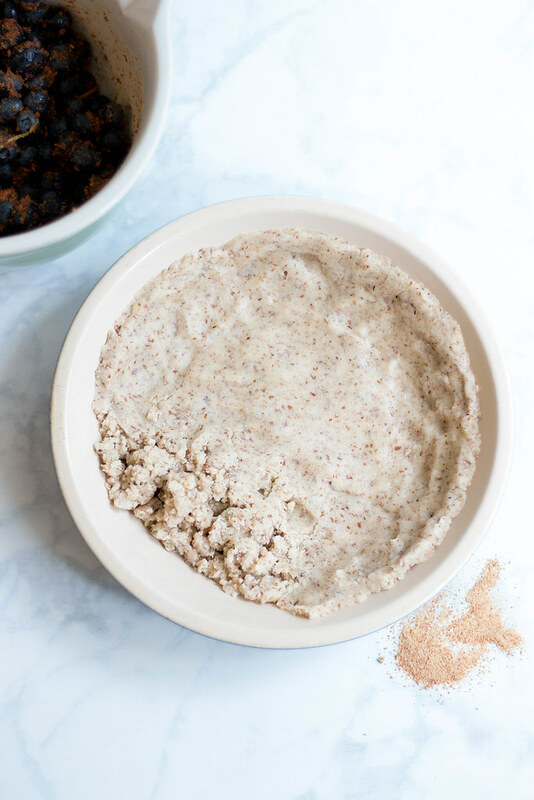 In the same mixing bowl you used for the blueberries, add oats, flour, beet sugar, lemon juice and vegan butter or coconut oil. With a pastry cutter or fork, work in the coconut oil or butter until a crumbly mixture forms. 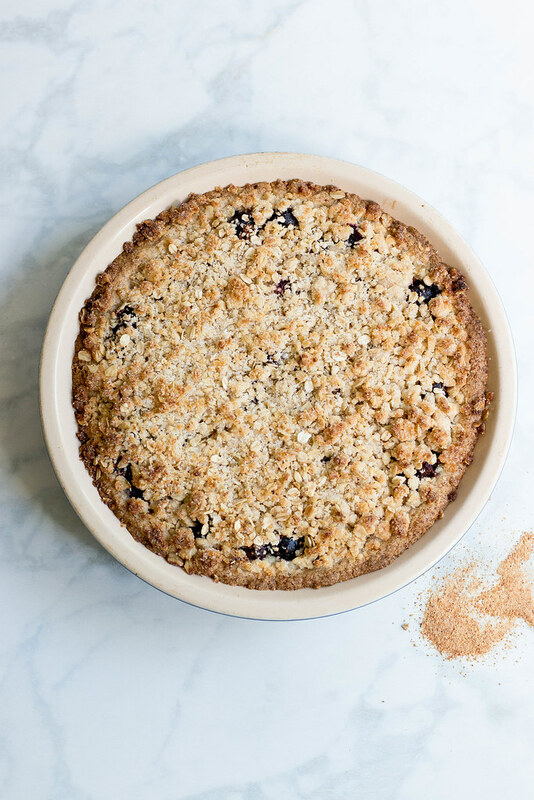 Sprinkle the crumb topping over the blueberry mixture. Bake in the pre heated oven for 30 - 35 minutes or until the topping edges begin to turn golden brown. Remove from the oven and allow to cool prior to cutting and serve. 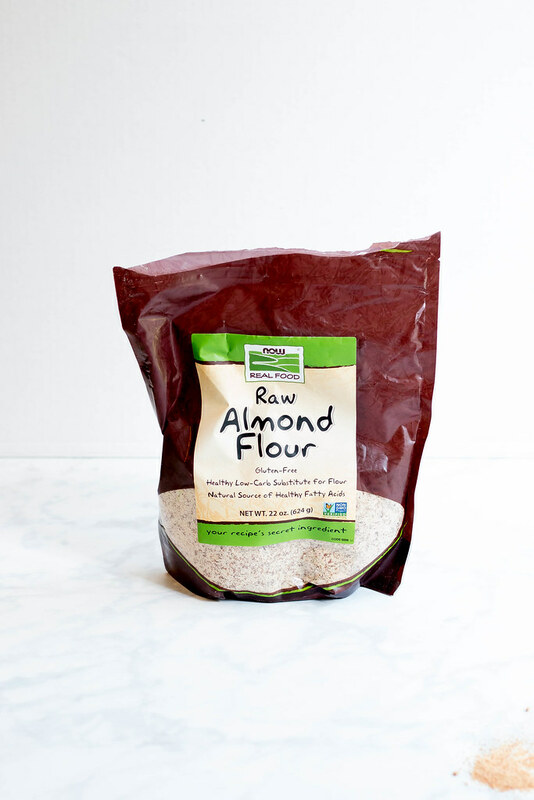 Serve with a scoop of your favorite vegan ice cream or coconut whipped topping. Yummy! This would be my perfect kind of breakfast! Can I use frozen blueberries? You can definitely use frozen berries! Yummy and delicious it would be to get the recipe for some good time as a dessert. Will be ordering the berries today and hopefully will try to make it tomorrow. very nice recipe to make your family happy :) I think I will try it with other berries every time. A flawless paper is what students must submit and the task of editing and proofreading the assignment papers is risky. However, with the introduction of proofreading services online, today, the students are in relief. And only international students know it better because to them English is a second language. Math homework especially of the modern education system is quite complicated which can make it troublesome for the children and the parents. The learning process can also get harmed. Availing the primary homework help can be a solution to this problem which can be beneficial especially for the students’ education. wow! I like all kinds of blueberry cakes! Wonderful updates, thanks for this awesome post. ABC Assignment Help is an exceptional online matlab assignment writing help providing adept academic writing service in Australia, UK, USA, Canada and New Zealand. We offer unsurpassable assignment help through a team of Ph.D. certified tutors having proficiency and knowledge in meeting University guidelines ensuring high score in every assignment, essay, coursework and dissertation writing task. Our services come with 100% plagiarism free and money back guarantee ensuring complete satisfaction of students with every order. Very informative post!keep sharing with us. Beyond this great recipe, that supports health conscious people like I eat fit while still enjoying Write My College Essay yummy foods! This recipe is delicious! And so simple to make! Great read! Yummy! This would be my perfect kind of breakfast!